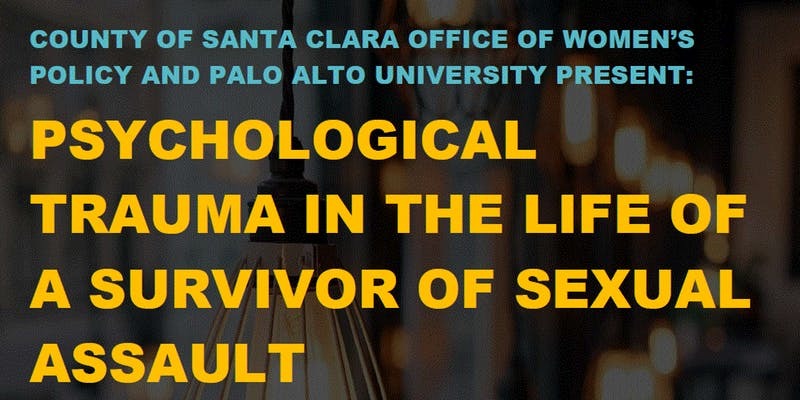 County of Santa Clara Office of Women’s Policy and Palo Alto University invite you to join us in solidarity for Sexual Assault Awareness month. We will learn more about the effects of trauma and how we can support one another as survivors and allies. This event is hosted by the County of Santa Clara Office of Women’s Policy, a member organization of Alliance for Girls.